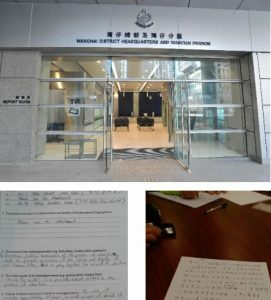 On Tuesday, I went to the police station (along with Anton Wan of the Family Values Foundation of Hong Kong, an organisational supporter of the March for Life). Because of our efforts the past 2 years, the paperwork process to register the March for Life was surprisingly fast this time! The 2018 March for Life is inviting people to exalt Jesus, to honor the mystery of His Incarnation (celebrated on March 25–nine months before Christmas), and to pray and work for an end to abortion. It will begin with an event at OLMC Church–Wanchai’s first Catholic church, which has a history of caring for single mothers and abandoned babies–and finish with an event at CCC Church–Wanchai’s first Protestant church. 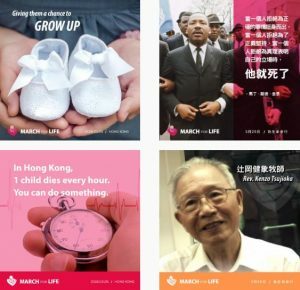 We will walk in small groups, and pray briefly in front of FPAHK (家計會)–the first East Asia affiliate of IPPF, the world’s largest abortion network. Anyone is welcome to participate for any section. 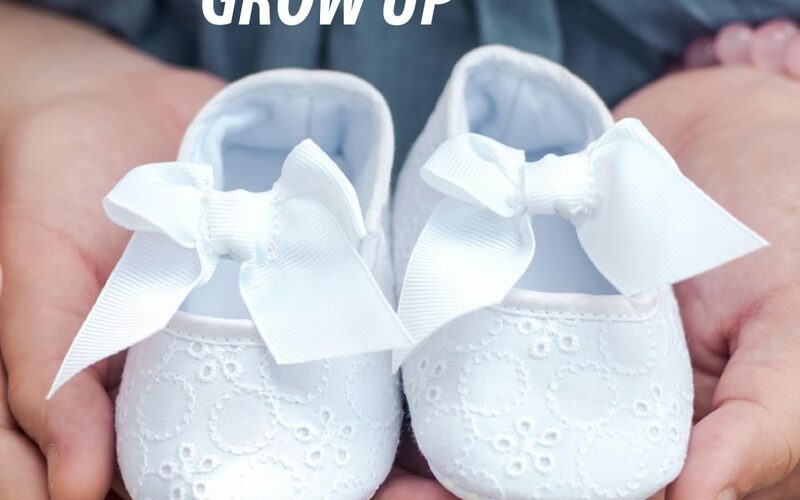 These beautiful ads and posters promote the inherent dignity of every human life. People from churches around Hong Kong and East Asia will pray, and walk together–not as a protest, but as a prophecy of God’s heart towards the next generation of children and families. See more details on Instagram or Facebook. Although you’re not expected to join any of our events, you are certainly welcome to join any or all of them. And I hope these posters/ads will bless you. Copyright © 2018 Asia for Life, All rights reserved.